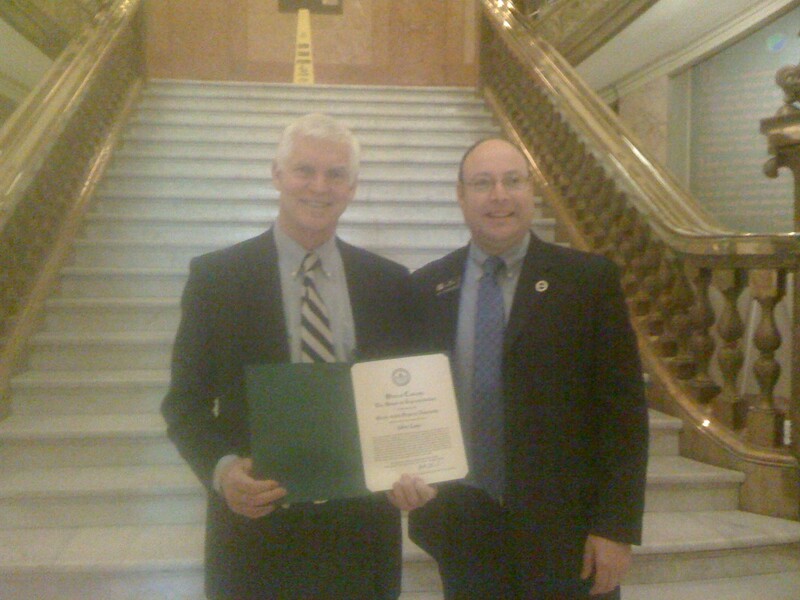 Paul Rosenthal, HD9 State Representative, recommended John Case for a commendation from the Colorado House of Representatives for his community service, particularly the Friends of Denver Parks INC President’s award. This entry was posted in Hentzell Park Update and tagged Colorado House of Representative, Friends, John Case, Paul Rosenthal. Bookmark the permalink.